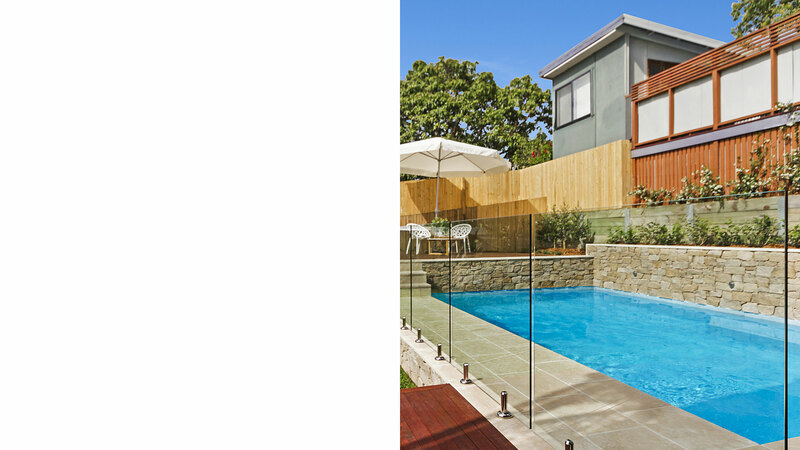 WE ARE EXPERT BUILDERS AND RENOVATORS OF IN-GROUND CONCRETE POOLS AROUND THE GOLD COAST AND BRISBANE. 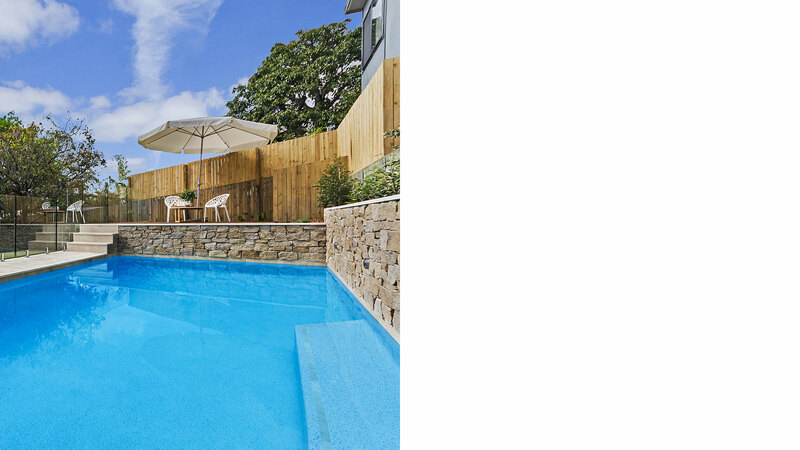 Ezy Living Pools offer a 10 year warranty on the pool shell, if it is built through us.  We pride ourselves on turning our clients’ dream pools into realities. 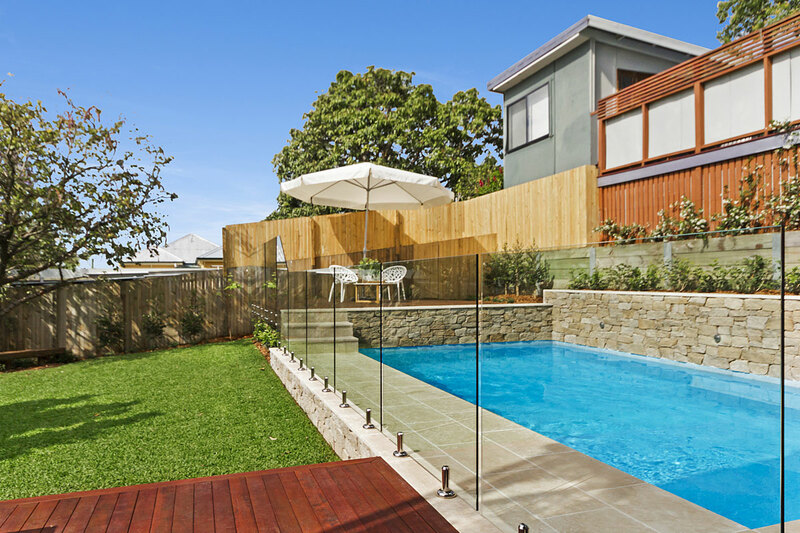 To deliver the best results and service, we work closely with our clients during the planning process and show meticulous attention to detail during construction. 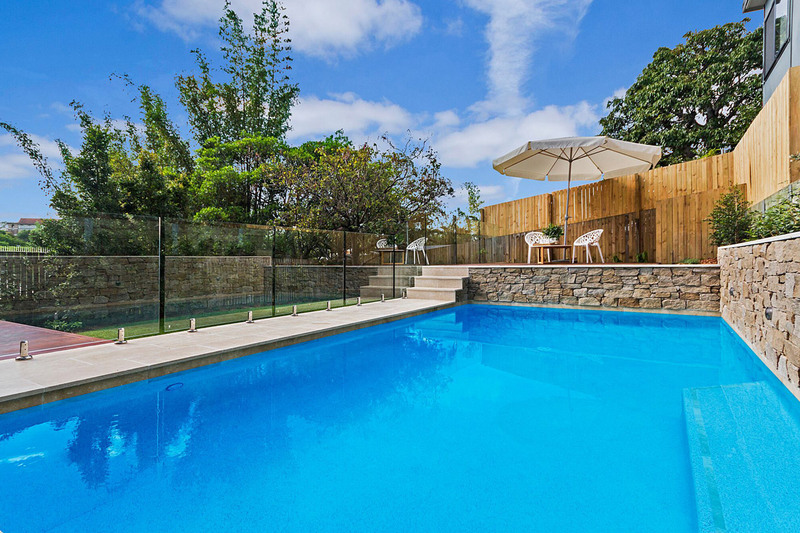 Ezy Living Pools are Members of the Master Builders Association and have 32 years of experience in the pool building industry, ensuring our clients can have the utmost confidence in the quality of our builds.